Masterflex would like to welcome Charlie Gill to our team. 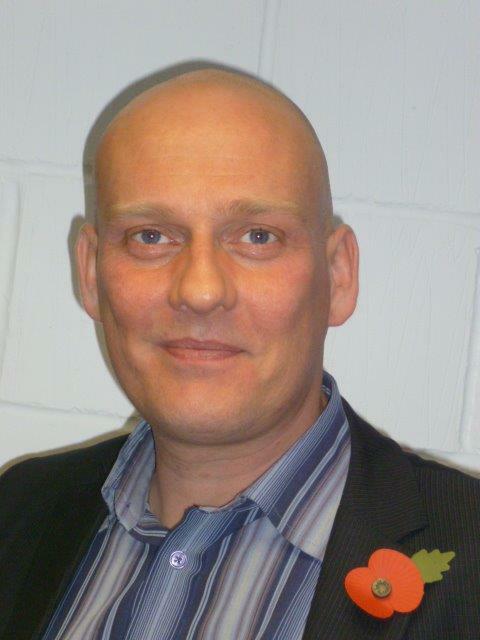 Charlie started with Masterflex on Monday 2nd November, 2015 as a Sales Manager. He will be our on the road sales representative promoting Masterflex products and making others aware of our wide range of hoses, ductings and connecting systems. Charlie studied at the University of Lancashire, gaining a BA Hons in Social Policy and Administration. Before joining Masterflex, Charlie worked in the automotive industry as an area account manager focusing on tier 1 & 2 sales. whether it’s for Woodworking, Construction, Air Conditioning and Ventilation, Automotive or Asbestos removal, then call Masterflex.